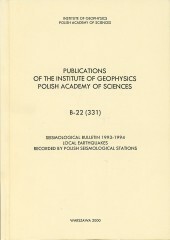 The bulletin contains a list of local seismic events recorded in 1993-1994 in Poland. 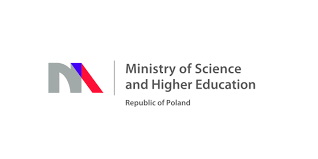 Most of these events were induced by mining in the Upper Silesian Coal Basin, Rybnik Coal District, and Lubin Copper Basin. 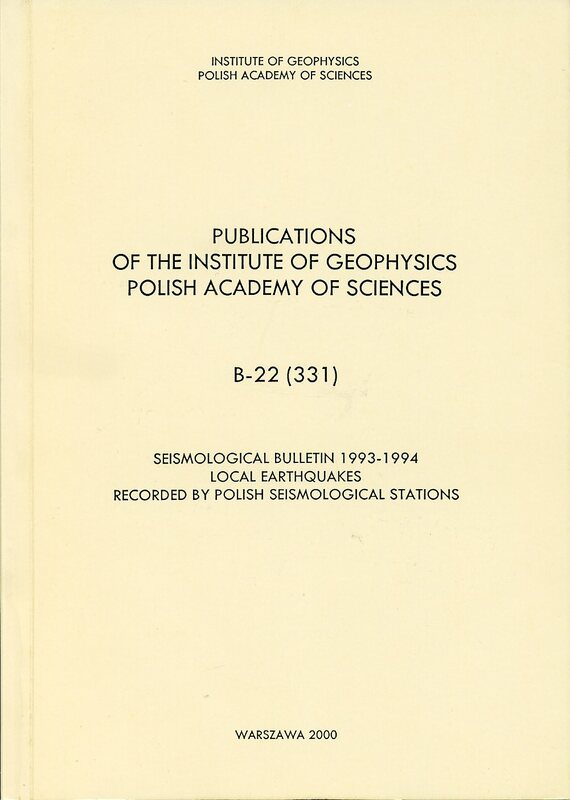 A few local tectonic earthquakes occurred in March 1993 in the Western Carpathians in the border area between Poland and Slovakia, in the same epicentral region where earthquakes were recorded in 1992.